Before you begin the process of getting an Ohio commercial driver's license, the best thing to do is review the state CDL requirements. 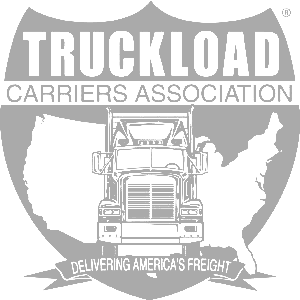 Some of these requirements include a minimum age requirement and CDL physical requirements. By reviewing this information ahead of time, you will be prepared to move onto the next steps without any unexpected surprises. Just like getting a regular driver's license in the state of Ohio, a permit is required to move forward with the steps of obtaining a Ohio Class A CDL. To obtain a Commercial Learner's Permit in Ohio, a person must be at least 18 years old and possess a valid Ohio driver license. Furthermore, a person wishing to obtain their CDL or Commercial Learner's Permit in Ohio must self-certify their type of driving. There are 4 different categories for self-certification, and you can visit the Ohio BMV's website for more information on each. If you wish to add an endorsement to your Ohio CDL, you will need to pass written CDL endorsement tests. Be sure to research your endorsements beforehand as some, such as the Hazardeous Materials (HazMat) endorsement, may also require a background check before they can be added to your CDL license in Ohio. 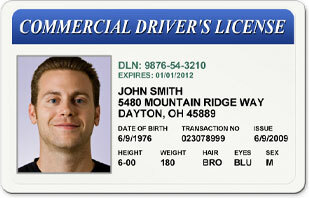 Consult the CDL endorsements section of the Ohio BMV website for more information. In Ohio, a CDL driving test must be passed in which the driver completes a knowledge test as well as skills tests consisting of: pre-trip inspection, basic maneuverability, and a road test. Knowledge testing can be completed at any driver exam station in Ohio, and skills tests can be completed at any CDL skills/testing location in Ohio. Once the skills test has been passed, a driver can be issued an actual CDL license from any deputy registrar license agency in the State of Ohio. 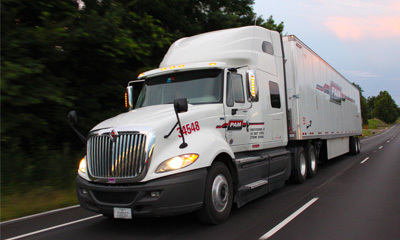 Going to CDL school near Ohio is a great way to go about getting a Commercial Driver's License. By getting training from a CDL school in Ohio, you will learn the classroom information needed to pass the written exam and get the hands-on training required to master the pre-trip inspection and the CDL skills test. For most people, this makes the process of getting an Ohio CDL much easier and greatly improves their chance of success. 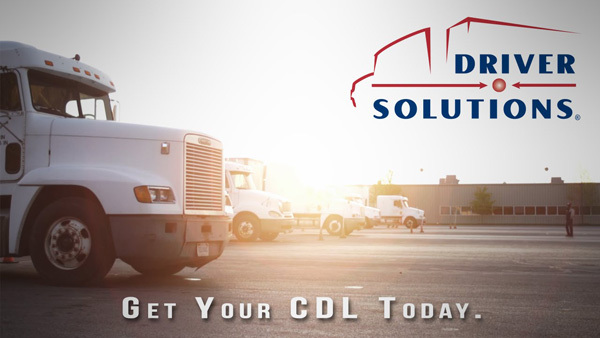 Driver Solutions is proud to offer a company paid CDL training program which not only helps new drivers get an Ohio Class A CDL license, but also provides job placement assistance with PAM Transport to find Ohio truck driver jobs. This means the driver can learn the skills needed to get a CDL without the burden of school tuition costs AND has an Ohio driving job opportunity available upon completing trucker training! 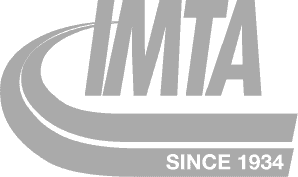 Start Ohio CDL Training Now! 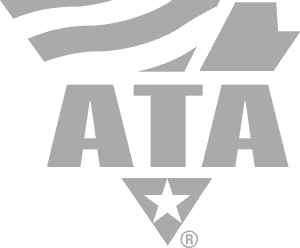 We can find a truck driving school near Ohio offering company paid training so you can get an Ohio Class A CDL. Take a few moments to apply online today and you'll be able to schedule a time to speak with a Driver Solutions’ representative about the truck driver job opportunities and CDL training schools near Ohio!